Approaching its 40th birthday, our client is one of the biggest and leading tunnelling sub-contractors in the UK. Following this success they are successfully developing their presence in Middle East market too. Typical projects are from complex and intricate tunneling sequencing, which require traditional hand tunneling techniques, as well as to novel pioneering construction methods on large-scale tunneling projects. An example could be Crossrail and Themes Tideway. This great company has a name for itself in underground construction, but have now also obtained a solid reputation for quality construction work of above ground structures for residential developments, based on low to high-rise concrete frames. As a mark of their hard work and on-going successes, they are creating a new internal design team to continue delivering excellence in tunneling and construction. This means there is a phenomenal opportunity for a Senior Engineer to support the Design and Build of Temporary Works, in projects across the UK. Technical support to the above-ground structures and tunneling divisions. Technical support throughout the construction phase by supporting the site teams. Be proficient to check, and be self-sufficient to produce high quality Design works and CAD drawings, whilst coordinating with the Design division. Play an active role to develop and mentor the Design division, and produce design ad-hoc. 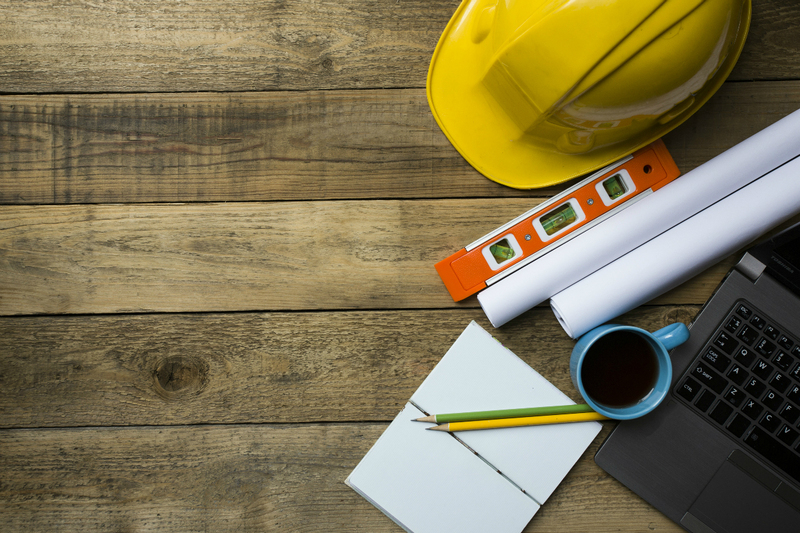 In accordance with BS5975 standard, be competent to apply Temporary works design principals. Fully capable of applying Permanent Work standards with design solutions in timber, steel, reinforced concrete (RC) and proprietary structural systems. Master's level Degree in Civil and Structural Engineering. This with Geotechnical and Mining degrees will be considered, depending on experience. Minimum 5 - 10 years' experience with expertise in underground structures / tunneling temporary works, design and having worked in a consultancy environment. High level of technical skill with accomplished structural design skills, with a sound geotechnical grounding. H & S regulations, design risk assessment process in line with CDM H&S regulations. We are an equal opportunities employer, and you can expect to work alongside industry talent in multi-cultural work environment. You will thrive in a recognized place as a centre of excellence for quality constructible design.